Ohio's creative Common Core definitions are undermining the national education standards. 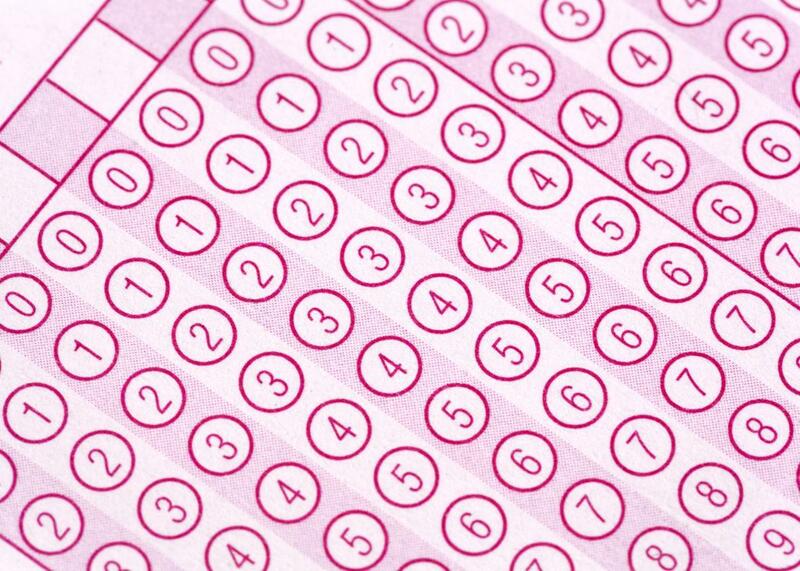 Will Ohio’s creative interpretation of test scores undermine the Common Core? [S]imilar scores on the same tests meant something quite different in Illinois, where education officials said only about a third of students were on track. And in Massachusetts, typically one of the strongest academic performers, the state said about half of the students who took the same tests as Ohio’s children met expectations. In short, Ohio is interpreting its assessment scores differently, and far more generously, than other states. So why does this matter? Well, a central goal of the Common Core was not just to universalize K-12 academic standards, but to provide a sort of state-by-state legend to student achievement, so that any interested observer could compare scores of students in say, Florida, next to those in New Hampshire and get a rough sense of how students were doing relative to one another in those states. Ohio’s creative spinning of its test scores—placing students who “approached expectations” in the same category as those who met or exceeded them—undermines this objective big time. The result, Common Core opponents and even some boosters agree, is another step toward a return to the kind of gamesmanship with statistics—and exaggerated sense of student achievement—that the program was designed to eradicate. If more of these shenanigans ensue, will Common Core survive?